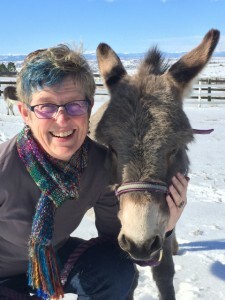 Lisa Crispin (@lisacrispin) is a tester who enjoys sharing her experiences and learning from others. 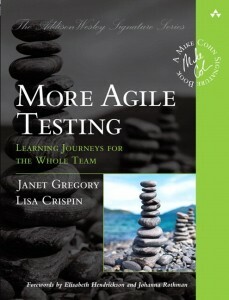 She is the co-author, with Janet Gregory, of More Agile Testing: Learning Journeys for the Whole Team (Addison-Wesley, 2014) and Agile Testing: A Practical Guide for Testers and Agile Teams (Addison-Wesley, 2009). Lisa is a tester on a fabulous agile team. She specializes in showing testers and agile teams how testers can add value and how to guide development with business-facing tests. Her mission is to bring agile joy to the software testing world and testing joy to the agile development world. In 2012, she was voted by her peers as the Most Influential Agile Testing Professional Person, and given this award at Agile Testing Days. Check out Yves Hanoulle’s WhoIs interview of Lisa to learn some interesting things about her! Since 1982, Lisa has worked as a programmer, analyst, technical support engineer, tester, and QA director with various organizations, including a university, large and small software companies, successful web startups, consulting firms and financial services companies. Her experience includes developing business and retail applications, back-end processes, software tools, travel industry software, and financial applications. Lisa currently does testing and customer support on the Tracker Team at Pivotal Labs. If you’re a Tracker user and you send an email to support, she might answer you! Lisa joined her first agile team in 2000. From 2003 – 2012, she was a tester on an amazingly high-performing Scrum/XP team at ePlan Services, Inc. She frequently leads tutorials and workshops on agile testing at conferences in North America and Europe. 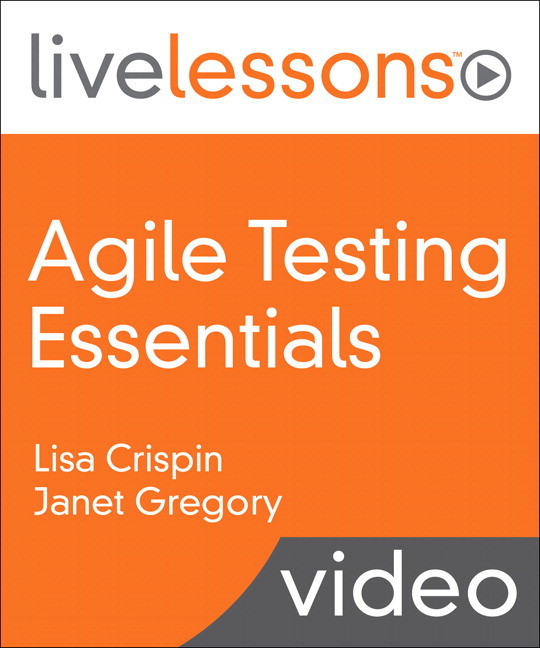 Lisa regularly contributes articles about agile testing to publications such as Better Software magazine, IEEE Software, and Methods and Tools. Lisa also co-authored Testing Extreme Programming (Boston: Addison-Wesley, 2002) with Tip House. She’s a contributor to Experiences of Test Automation by Dorothy Graham and Mark Fewster (Addison-Wesley, 2011), DevOps for Developers by Michael Huetterman (Apress 2012), and Beautiful Testing (O’Reilly, 2009). Lisa combines her practical experience “in the trenches” with inspiration and new skills gained from workshops and conferences. Her preferred coaching method is working side-by-side with testers and teams to help them understand their problems and find good ways to deliver better business value. She splits her time between writing, speaking, teaching, helping teams, and working with her own team at ePlan Services Inc.
Lisa’s resume and references are available upon request. 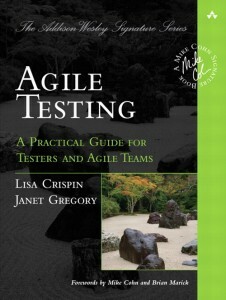 Book Website – more information about our Agile Testing book. 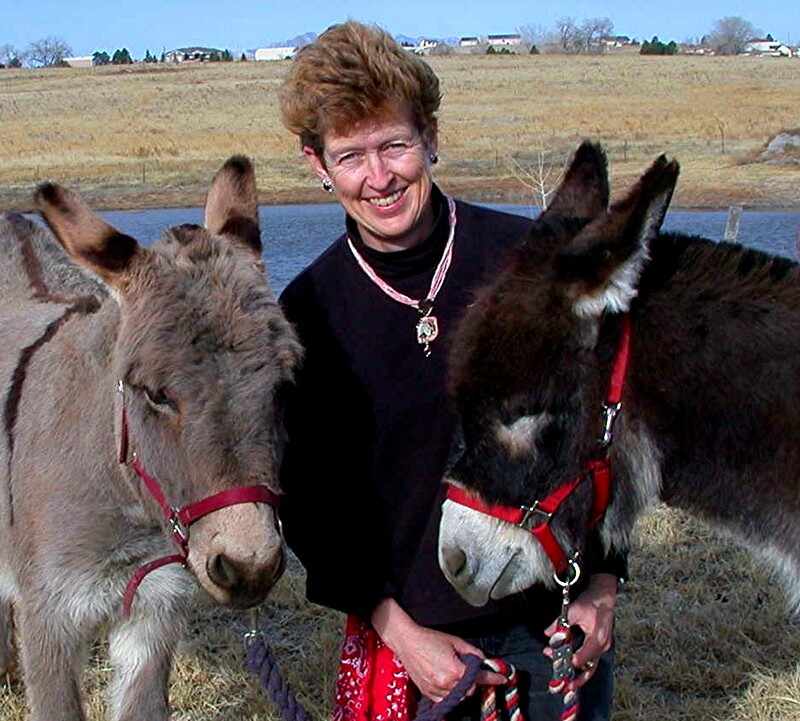 Old Site – with links to articles, book recommendations and donkey photos! @malk_zameth @EuroTestingConf I hope I didn’t misrepresent your awesome talk! I want to learn more about it.